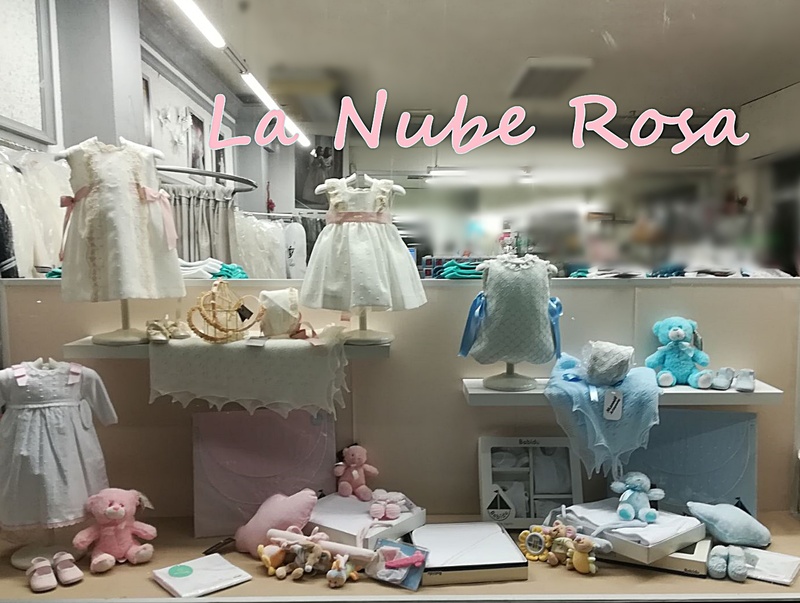 LA NUBE ROSA MODA INFANTIL DISPONE DE TODO LO NECESARIO PARA VESTIR A TU BEBE. CALIDAD Y COMODIDAD PARA SUS PRIMEROS DIAS. LA NUBE ROSA OFRECE A TODAS LAS USUARIAS DE REDEA UN 10% DE DESCUENTO EN TODAS LAS COMPRAS DE CANASTILLA Y PRENDAS DE RECIEN NACIDO.